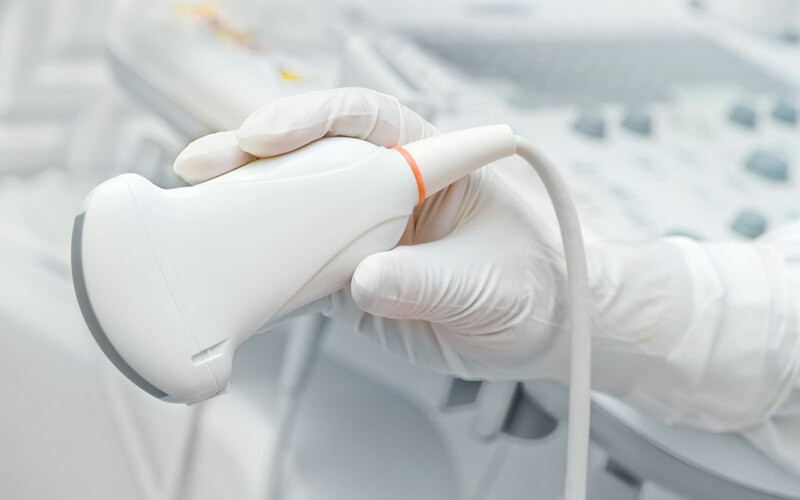 The Philips iU22 and iE33 ultrasound systems are two of the most popular platforms being utilized today. Through our Research and Development Department, we have discovered that there are certain components and assemblies that fail causing several common problems. Some of these problems range from noise in Continuous Wave (CW) Doppler, image problems and the DVD not working. At times we have to do a little interpretation of the failure descriptions. For example, a customer may complain of an artifact in the image, and through close inspection and imaging of our own we determine that it is not an artifact, but rather a drop-out. You might ask, what is the difference between the two? Well, to be honest, they are exact opposites of one another. An artifact is additional information in the image area, whereas a drop-out would be a lack of information in the image area, particularly in the near field. One of the most common problems faced today with these two platforms is the noise in CW. By identifying some key components that are overheating, we have been able to fix a vast majority of the NAIM boards by simply replacing the commonly failing components. Artifacts or dropouts in the image are usually the result of a probe issue, but they can also be caused by the ScanHead Select board or one of the four Channel boards. Another problem would be USB issues which can be caused by the cabling in the platform or back-end of the system. In the D-Cart through F-Cart versions, a keyed Molex to Molex USB cable is used. When disconnecting the cabling, it is common to see broken wires, bent/broken pins, and even dislodged connector housings, which prevent proper connection if missed on reassembly. With this complex mechanical design, we need to ensure the careful disassembly and reassembly of the unit as well as closely inspect it to properly identify failed components. There are many challenges we face as technicians today, let’s not make induced problems something we have to waste time on. 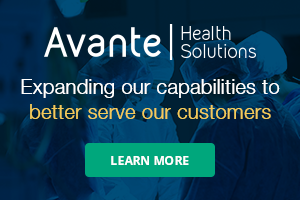 As always, if you’re looking to increase your skill set, we have training available at our headquarters in northern California and provide 24×7 complimentary technical support for our customers.